Good Choices Good Life is a nonprofit organization dedicated to helping people make better choices in life. There are so many examples of poor choices these days - parents not disciplinging their children, a decline in high school academic performance, an increase in bullying/violence in our schools, an increase in use of drugs/alcohol, more racial conflicts, higher rates of unwed mothers, gridlock in our national government, sexual misconduct, overweight/obese conditions and over 45 million Americans still smoking to name a few! All of these created by a poor choice on someone's part. See that the accomplishment of an important goal always starts with an important choice. We all need to work harder to make better choices in our lives. Good Choices Good Life is dedicated to helping you do just that. Join us here frequently to gain insights into how you might make better choices in your life. Section 1: Choices for Improving You! Basic choices for improving mind and body including areas such as exercise, food/diet, kindness, drugs/alcohol, anger management and academic achievement. The importance of parental choices, and how the role of parenting determines a child's day-to-day conduct, channels their personal development and greatly influences their success over the long-term. Helping young people develop a sense of personal responsibility about the choices they make and an understanding that they can do something special with their life if they choose to do so. Making critical choices when the odds and “the world” are stacked against you. Plus some important insights about "life and living." Our newest additon the the GCGL website...this section contains thoughtful "quick reads" about life and living. These include some of our social media postings, excerpts from our new book Living by Choice and other favorites of ours. 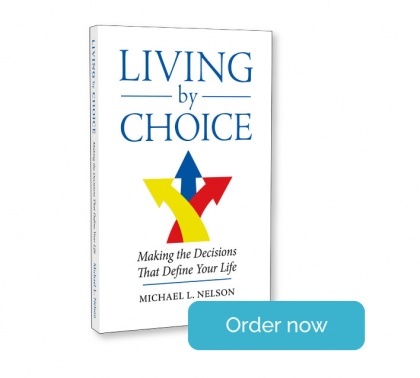 Living by Choice was written to help us understand that our choices not only define who we are today, but ultimately the type of person we turn out to be. The book is intended to help ADULTS, PARENTS and YOUNG PEOPLE who want to make better choices in their lives. 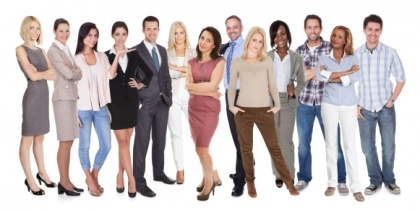 "We Are Who We Choose to Be"
We're so busy with our daily routines--including school, work and family activities--that we don't take the time to stop and think about what it takes to manage our lives effectively. We tend to "go with the flow" and fail to recognize the importance of the choices we make and how they impact and define our lives. To bring this subject into greater focus, we have developed this website with over 100 "choice making" reports, and released the new book presented here. In addition, we post weekly on Facebook about choices that we need to consdier as we work to live more effective lives.